What was your biggest win this year? 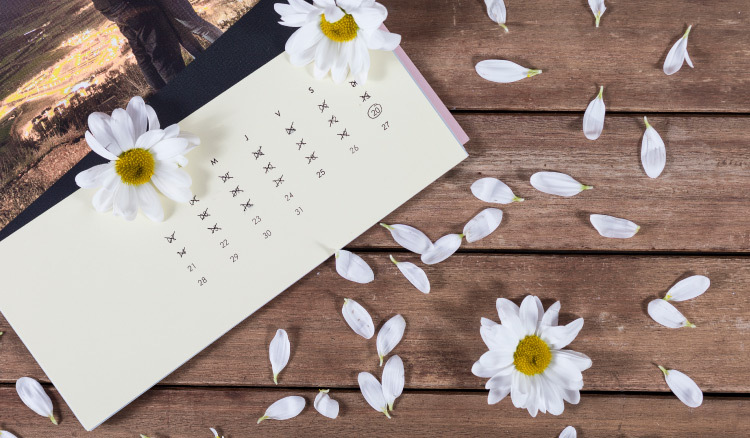 As we wrap up the year, what’s often overlooked amid the goal-setting for the coming year is to first look back on the current year to acknowledge all you’ve accomplished. It’s also a great time to revisit your vision and mission—how have they evolved? Have your efforts this past year aligned with those intentions? Closing the year by celebrating your wins is a powerful way to continue to build momentum on your accomplishments. Also extremely valuable is recognizing the things that didn’t work. These could be small or big things. How can you improve those issues? What steps will you take in the coming year? 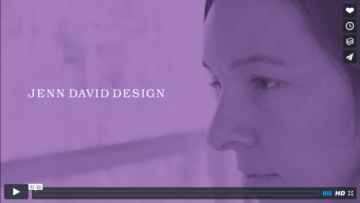 Even small tweaks can make a huge impact on the progress of your brand and business. What are three of your biggest wins from this year that you’d like to celebrate? Again these can be major milestones or small steps—it all adds up to progress. What are three things you put up with this past year in your brand that you’d like to change for the new year? 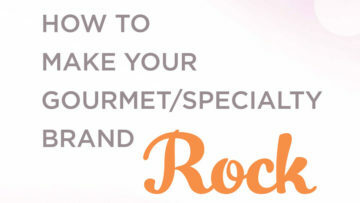 If you want a little extra clarity, and you haven’t already done so, here’s a link to my free guide, How to Make Your Gourmet/Specialty Brand Rock. Enjoy the holidays and wrapping up the end of the year!